For the last year, I’ve really been into 3D printing. Got myself a Robo R1+ that I love and am currently testing out their next generation R2. The great thing about 3D printers is that if you need something and have a few hours to spare, you can print up just what you need and customize it as you want. And thanks to sites like MyMiniFactory and Thingiverse, you have plenty of filmmaking tools to choose from, easily searched by categories. 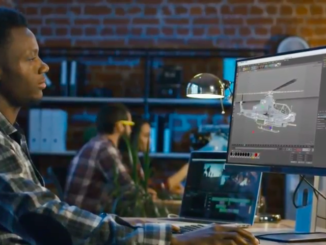 Below are a few 3D models for filmmakers that can come in handy. 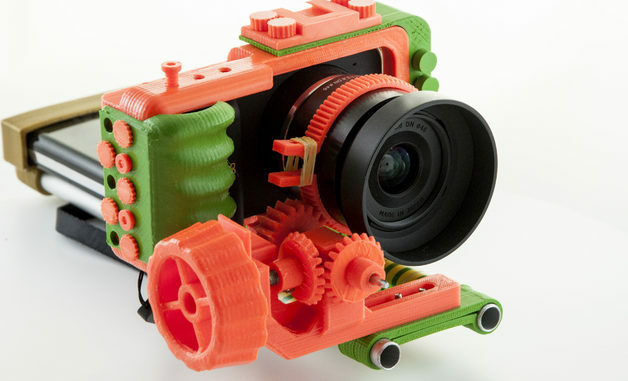 If you have a Blackmagic Pocket Cinema Camera, there are a few really cool 3D models on Thingiverse you’re going to want to check out. First is an LCD hood, and it couldn’t be easier to simply download and hit print. About 90 minutes later, you have a hood you can attach a magnet to, and then place it right on your BMPCC. Or maybe you want a cage to go along with it. 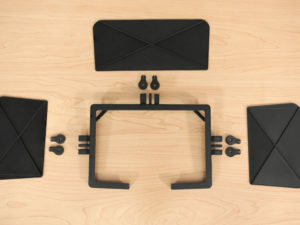 Cable lock to protect those HDMI and USB cables from being accidentally pulled out. You’ll find similar models to breathe new life into your Canon 5D MK. III or any other rig you happen to have. Follow Focus Gears. 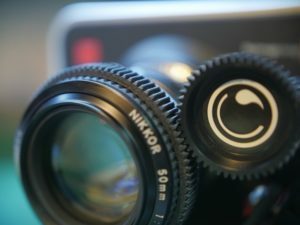 Say your follow focus gear ring breaks. Sure, you can pay $35 to B&H and wait a few days for them to come in the mail, or you can just 3D print them. And get the exact size you need for the lens you’re using. Grip Heads. Wouldn’t it be great if you could just 3D print the grip head and then use PVC to create a handy C stand for an on a budget project? I’ve been printing this 3D model and it looks like it fit like a glove, even with a budget light stand kit to create a C stand on the fly. From there, you can even create molds and craft dozens of them for the price of buying one. Barn Doors . We’ve all created the work light kit when we were first starting out, and even cut our fingers on trying to create a metal barn door to screw to it. But if you’ve recently picked up a set of LED lights to cut back on the heat generated by the super bright halogen models, you can 3D print these barn doors and give your home brew kit a professional look. Comes with an attachment frame as well. But I wouldn’t use them on any high powered models that put out a lot of heat because they will probably warp. Tripod Mount for your mobile recorder. 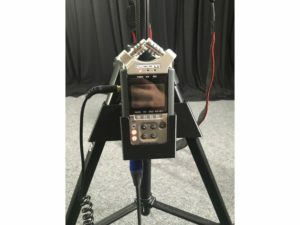 Having to attach a handheld recorder like a Zoom H4N to your cage can be a bit ungainly, especially with an external mic and shock mount, and maybe even a video light. So this handy Tripod sling will give you the room you need to keep your Zoom handy without fumbling around with it. 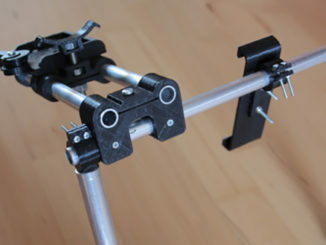 The Sling slides onto your Tripod legs for a secure, yet easy to reach fit. There’s also this cool “hot shoe for Legs” tripod mount that gives you a similar attachment point for just about anything. Bongo Ties are a great thing to have in your camera bag, when you need to tie up your gear, but have easy access at a moment’s notice. 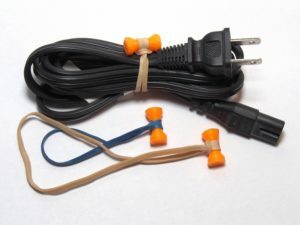 But if you need some and can’t wait for the website to deliver them, why not 3D print your own and grab some large rubber bands to literally tie you over? And the great thing about this 3D model is that you can use any size rubber rand and secure everything from rods to extension cables. There are dozens, maybe even hundreds more over at Thingiverse, and the same at My Mini Factory. 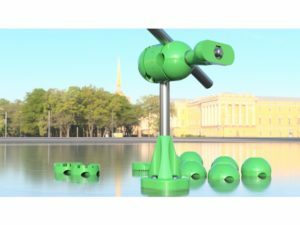 All you need to do is a simple search on Google, or use the 3D model search engines like STLFinder. You’ll be able to find GoPro accessories, camera accessories, DSLR lens adapters, and more. You can even print lens covers or that tiny plastic cover for your hotshoe mount that you are always losing. Only your imagination is your limit. And, if you find something close, but have to customize it, or if you can’t find exactly what you’re looking for and have to design your own, there are free tools to help you create them. TinkerCad.com is an online 3D modeling tool that you can import models from and adjust them to your liking. Or make your own models from basic shapes. I created a diffusion housing for several LED lights that I use including the Qudos and the LumeCube to take the harsh edge of that bright light. Then, when you’re comfortable from there, you an graduate to Fusion 360 for more advanced tools and features. In minutes, you’ll have a design that you can print off and use as needed. But make sure you upload your designs to Thingiverse, My MiniFactory, or others to share with the rest of us! This is the promise of 3D printers. Not just to create cool props like blasters, light sabers and costume pieces, but every day tools that you’d be lost without on set. So get printing!